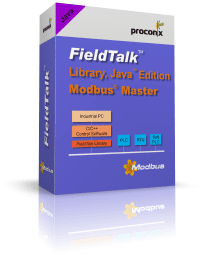 FieldTalk™ is easy to integrate into your application. And you don't have to be a communication expert. The API is developer-friendly and straightforward. 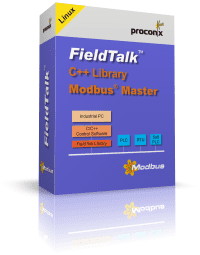 Get started with FieldTalk™ Modbus today!